Dave Crosland's ALPHABET ATTACK! : Alphabet Attack! on i09! Many thanks to Katharine Trendacosta (@k_trendacosta) for the favorable article. 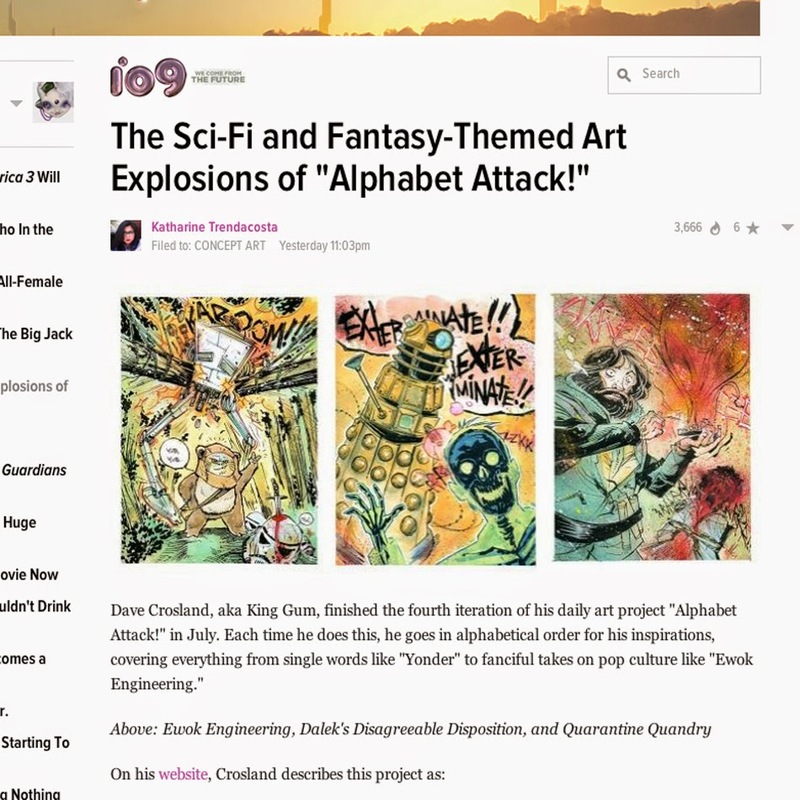 And big ups to the entire i09 team for running such an amazing website, chock full of science fact, science fiction, pop culture, fantasy and downright magical sources of endless inspiration!